Black is known for his unique ability to develop a strong connection with any audience, whether through his comedy bits like "Songs Not to Play at People's Weddings and Funerals," or his incredible artistry on piano favorites like "Clair de Lune" or "Rhapsody in Blue." 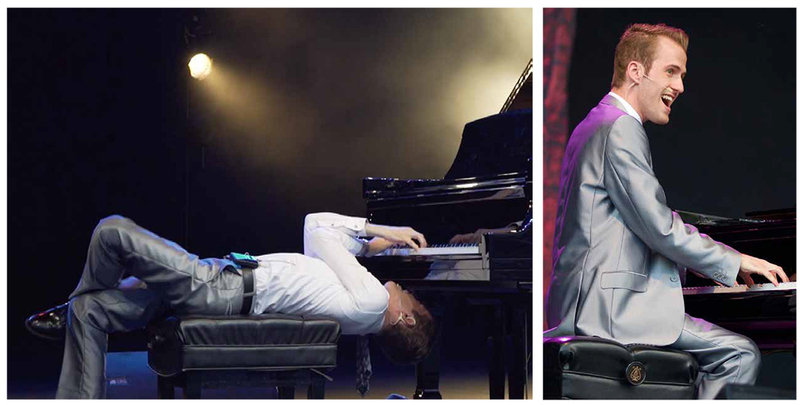 Audiences are amazed at both his variety and showmanship as consummate artist and entertainer. "My mission as an artist is to put a smile on people's faces," Black notes. "Since my very first days of composing and performing, music has been about connection with an audience. I love making people laugh and then touching their hearts through music."